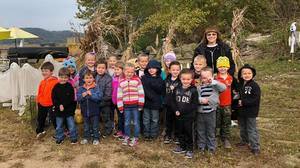 Kindergarten students enjoyed a fun day at The Pumpkin Patch this past October. Copyright © Washington-Nile Local Schools 2019. All rights reserved.